The following post is written by Lindsay King. 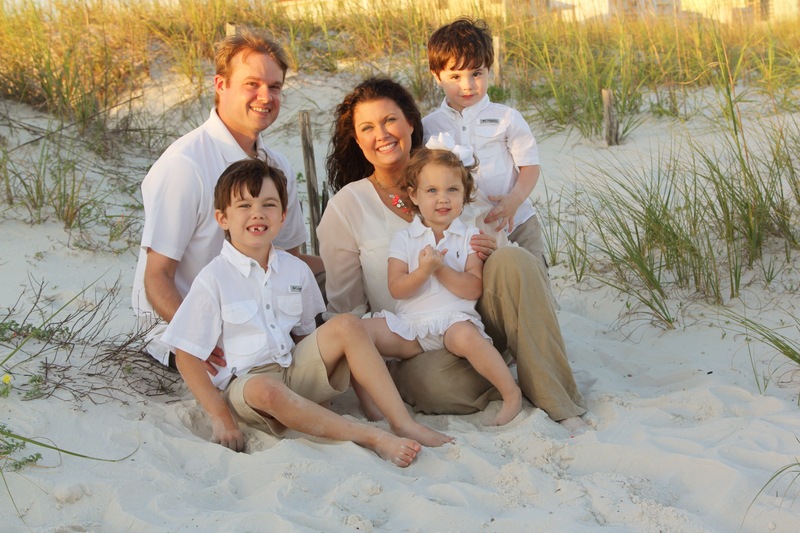 She describes herself as a simple, southern mama with a wonderful husband and three kids. She has spent the last decade training in speech-language pathology, becoming a mom, and learning how to lead others in Bible study. Lindsay is looking forward to this new season of life as she gets back to the basics of growing in God and taking care of her family. You can follow Lindsay’s blog at withquiethands.com. She views it as a space where she can share her love for the Lord and her love for creating. Enjoy! I was trying to listen to the message in our last Bible study class of the year, really I was; but I couldn’t help but be mesmerized by the bright colors spreading across the sanctuary. The sun had returned and was projecting radiant hues of color over us all. I had admired the stained-glass before, but today was especially radiant because it had been several weeks since the sun shone during our lecture time. The entire sides of the sanctuary are covered in glass that tell stories…the men, the lives, the struggles, the heartache, the victory, the hope… giant illustrations of those we study by page for guidance in how to do this life… And the biggest, most colorful one of all is the rainbow-filled glass above the altar. It has more lines and fragments than I could count, and holds every color you could imagine. Because of where the sun was that time of day, it was magnificent. And as the fractals spread over us like a beautiful, multi-colored quilt, the Spirit began to whisper to my heart. Each of us with a unique and intricate design. Each of us made for a purpose. Each of us covered in stains. For some of us, life is crafted in great struggle and heartache and triumph; a vivid illustration of courage and perseverance. For some, the lines are seemingly ordered and systematic, and the colors are soft; a testament of kindness and grace. Still for others of us, the lines are many and seemingly random, and the stains numerous with every color present; an evident mix of a brilliant creator and the scars of obvious sin. Surrounded by clouds, the glass lies flat. Still intricately designed, yet dull. Lifeless. But when the clouds are swept away, the sun brings the images and colors to life. Vivid, dancing, reaching beyond themselves. May we have the courage to ask God to remove the clouds of sin in our lives, so the brilliance of the Son may shine through. After all, He does beautiful things with stains.